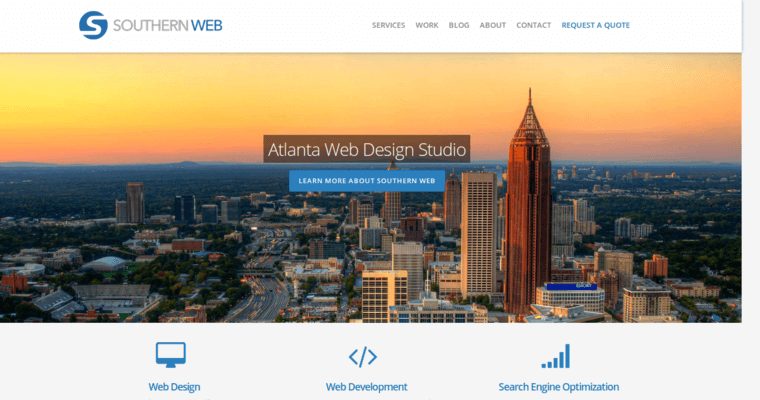 A website from Southern Web Group can help your company find new customers and build up your revenue base. 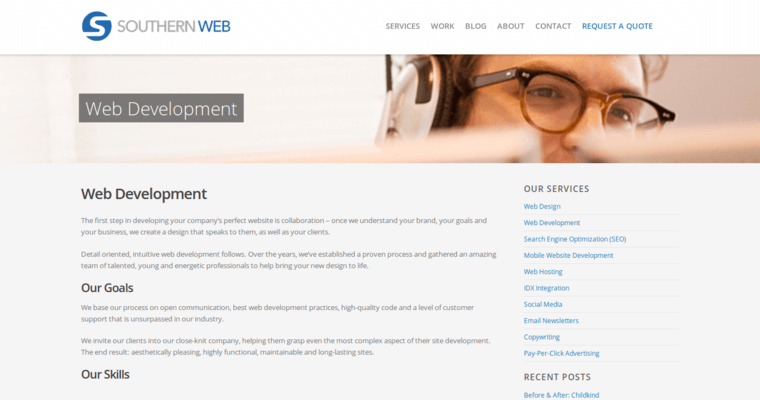 This firm is dedicated to helping businesses of almost any size get a website that will be most effective for that company. They are experts at creating beautiful graphics and writing code that does not glitch. Your company will enjoy the experience of working closely with such an accomplished firm. If you already have a website, they can help you update or create new pages and links. 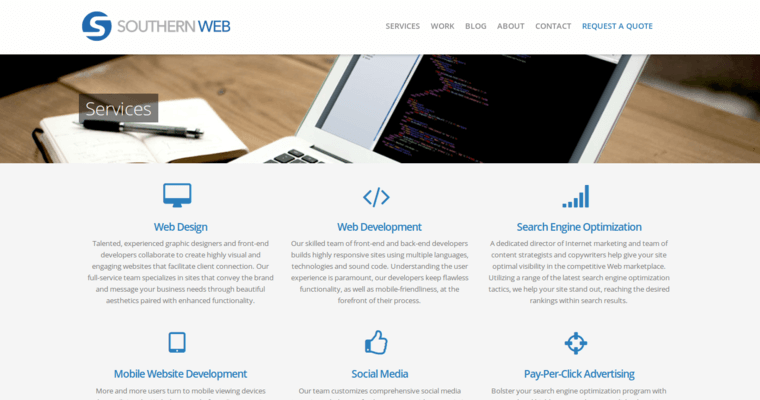 Southern Web Group can help you create all aspects of a new website or just particular parts. If you are looking for a website where your customers can shop with peace of mind, they will help you create that e-commerce site. On this firm's website, you can view their portfolio and see the types of graphics that they have created for other businesses and webpages.